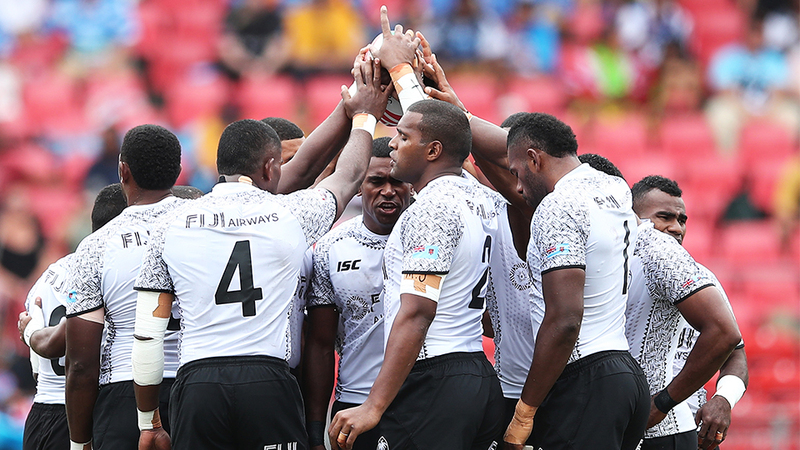 The Fiji Airways 7s side will be looking for top finish in the final leg of the World Sevens Series to book a 2020 Tokyo Olympic qualification spot. Finishing second in the Singapore 7s last night, the Gareth Baber-coached side takes charge of Pool B of the next tournament in London. Fiji is pooled with Samoa, France and Kenya in the next World Series sevens tournament. Meanwhile, newly crowned Singapore champion South Africa leads Pool A with Argentina, Canada, and Japan. England is pooled with New Zealand, Scotland and the unnamed 16th team in Pool C, while USA leads Pool D with Australia, Wales, and Spain. The next tournament will be held in London on the 25th and the 26th of next month.